Just to let you know, The Usual Stuff may get compensated for its articles/reviews/guides/recommendations etc.. 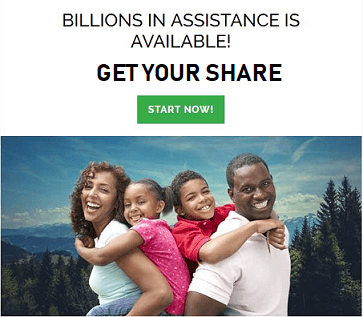 Moreover, the article may contain affiliate links which will result in monetary and/or other benefits for the blog, should the reader follows the link and carries out a specific activity. The foremost advantage of acquiring subscription of a cloud accounting software is that it automates and simplifies pretty much every tedious task that’d take eons to complete in a more “traditional” environment. The same goes for the FreshBooks accounting software. 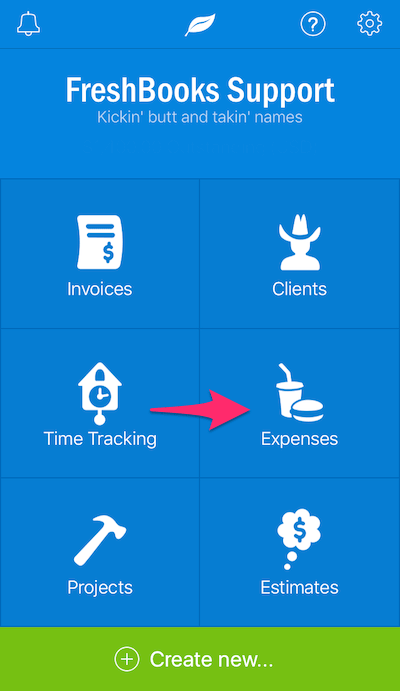 FreshBooks Expense tracking is only a matter of following a proper navigation since the interface is quite intuitive. Hence, the rest is covered by the software itself. 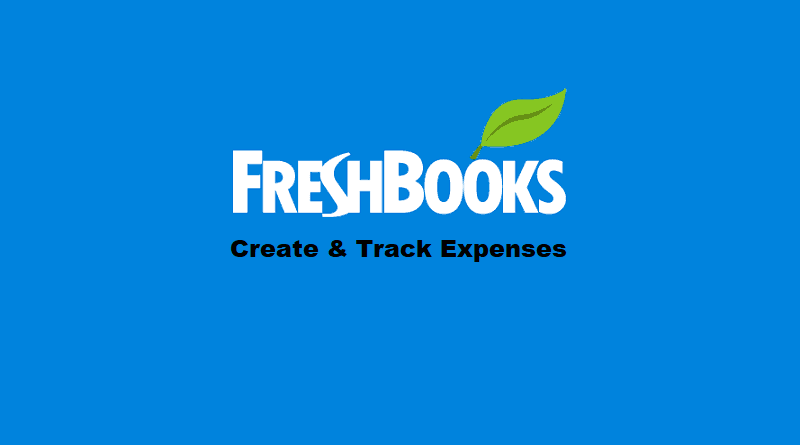 There are multiple ways to track expenses in FreshBooks and in this article, we will discuss all of them to give you a better idea of how instead of getting your horns stuck in the bushes dealing with trivial tasks, you can smooth out your business accounting and speed it up. 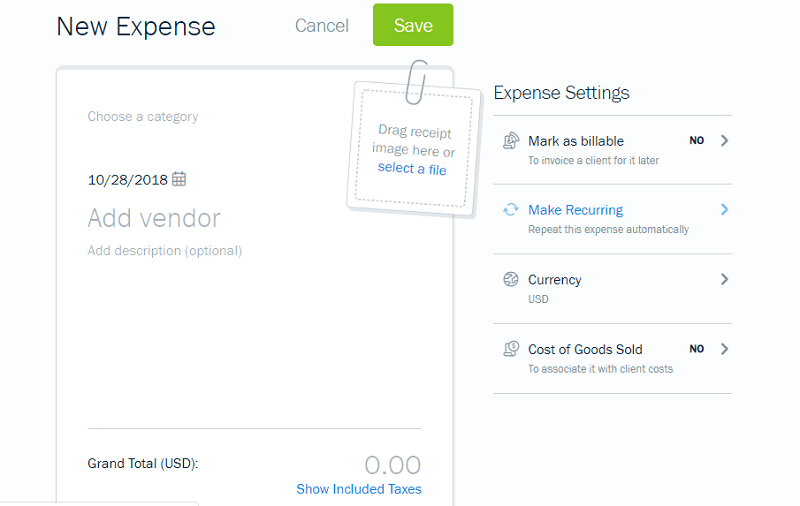 Also Read: How to Setup an Invoice Payment Schedule in FreshBooks? Before dwelling into the details, it’s important to know that in addition to the ritualistic desktop version, FreshBooks has a mobile app version as well (both for Android and the iOS). 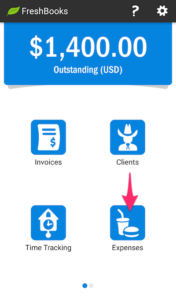 So in this guide, we will discuss how you can track expenses both in the normal desktop version and the mobile version of FreshBooks. 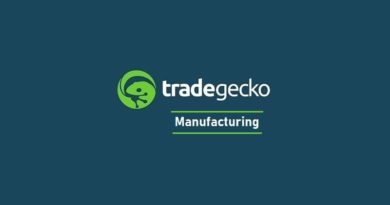 How to Create Expenses in FreshBooks (Desktop)? Click the Expense tab from the menu bar on the left. [Optional] Add additional details in the Add Description (Optional) field. Add the nature of the expense in the Choose a Category field. In case the category is not present in the list, FreshBooks allows you to create new categories on-the-fly. The category is basically the account that the expense will hit in your General Ledger. 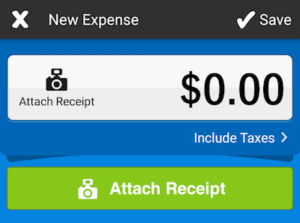 Upload the receipt/bill of the expense in Drag Receipt Image Here section. You can simply drag and drop the image within this section to upload the image file or click Select a File link to upload your image. b. Make Recurring: Apply these settings if any particular expense is recurring in nature. 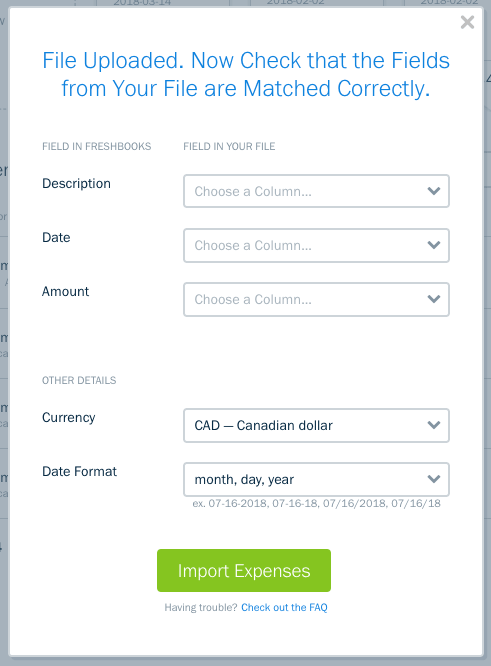 Read below for further details entailing how you can create a recurring expense in FreshBooks. d. Cost of Goods Sold: This one’s a bit complicated. Setting this to Yes will affect the journal entries as instead of hitting the Expense account in General Ledger, this expense will affect the Cost of Goods Sold account as well as the Inventory account in the Balance Sheet. Enter the total amount in the Amount field. The Show included tax reveals how much tax is included in the particular expense. You need to set up tax rules in order to apply the correct tax rates. However, you can create new taxes on-the-fly as well. Go to the Expenses section from the main dashboard. Match the fields to the columns from your file using the drop-down (e.g., Date should match to the column in your file that is also labeled as Date) and then click the Import Expenses button. 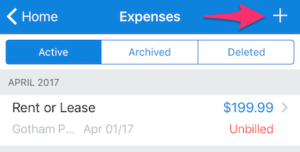 New Expenses will be added and you can start reviewing them in your list of Expenses. Note: If you’re importing a CSV list with both debit and credit entries where the debits are the negative amount and credits are the positive amounts then the FreshBooks will only import the negative amount. However, if you’re importing a file with just positive amounts, FreshBooks will import all the amounts. Click More Actions and then Manage Bank Connections. After your bank account is linked with FreshBooks, it will download around past 30-90 days of transactions (depending on your bank). FreshBooks will now list down all the transactions and you can now add details in your transactions to post them in FreshBooks. 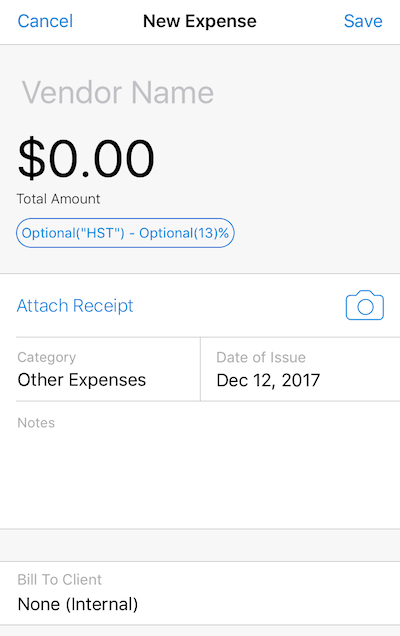 To attach a receipt image, tap on the Attach Receipt option. You can tap on Take a photo or Choose from the library. Tap on Save to save the expense through the iOS app. Tap on the green camera button to Retake or Use Photo. 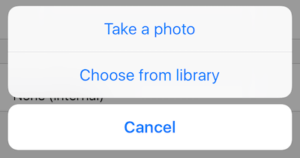 If you’re attaching a saved photo, tap on the Folder icon and choose your saved image. Tap Skip if you don’t want to include a receipt. 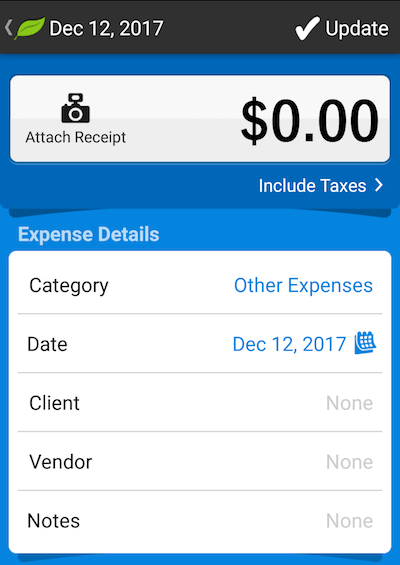 New expense screen with total and taxes options. Tap on Update to save the expense. 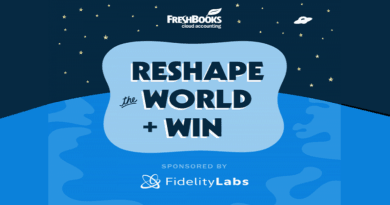 In case you want to get started with FreshBooks, Click this link to start your 30-days free trial period. 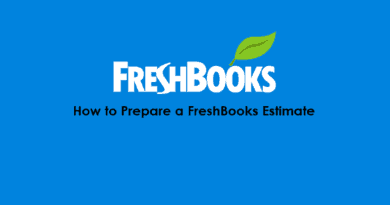 Claim 50% discount on any new package of FreshBooks Accounting software for 6 months. To claim your discount, just follow this link. 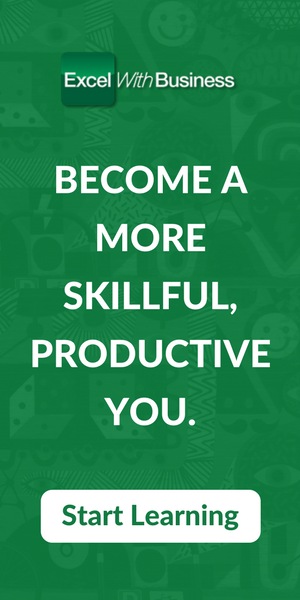 Do people still prefer working 9-to-5? Download this useful and interesting infographic (courtesy: FreshBooks) depicting the work-habits of the people around the US. 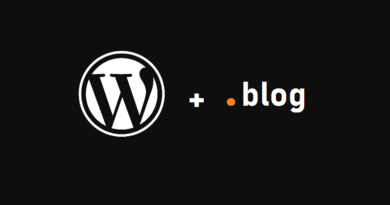 ← How to create, Schedule and Send a GetResponse Newsletter?